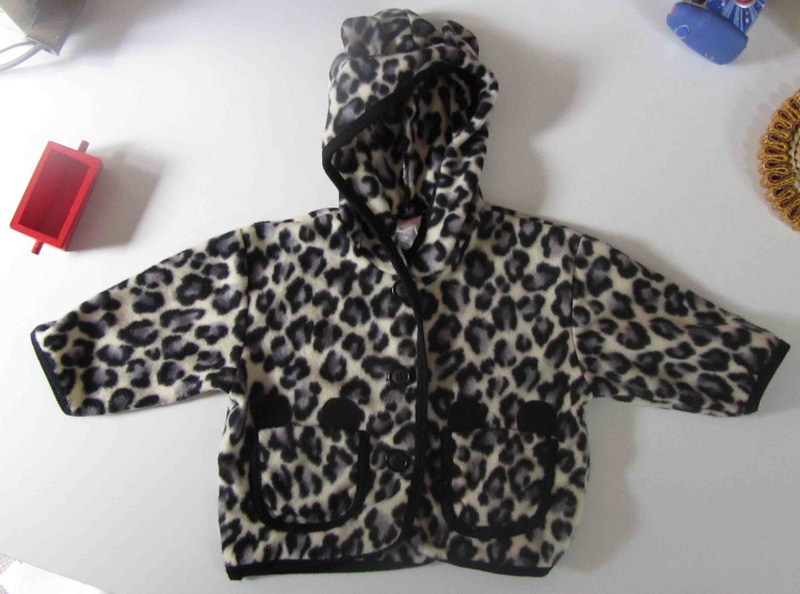 Found this leopard print fleece at my local asian novelty goods store called coinworld, (korean owned) for $6. Wearing it with plain leggings and those yellow gumboots! !